HomeCasino NewsItaly and Belgium Imposed New Restrictions on Gambling – What is Different? Advertising can really affect how people think and feel. It has the power to make us want something very much. However, it can also be bad and put an end to a product or service that is good, but they simply had a wrong marketing strategy. For example, if there is a bold statement in a commercial, people would start to gain negative sentiment towards it and eventually start to hate the product. This is especially noticeable with marketing related to gambling services. Sometimes it can be very aggressive in order to attract more people, and that could have pretty negative consequences on potential customers. In other words, people can gain negative sentiment towards a specific gambling company if they are not careful with their marketing and the messages that they send. Some of the people were affected by reckless marketers and started percieving gambling ads as something that should be under the radar. Italy’s recent past was in a bit of a turmoil, and the new government was created in May. One of their goals was to minimize the advertising of gambling. Ever since Mr. Di Maio managed to become elected, he issued a Dignity Decree which bans gambling ads across all channels. It means that television, radio, print media, and the Internet will no longer be able to show ads for gambling, and that also includes affiliate marketing. 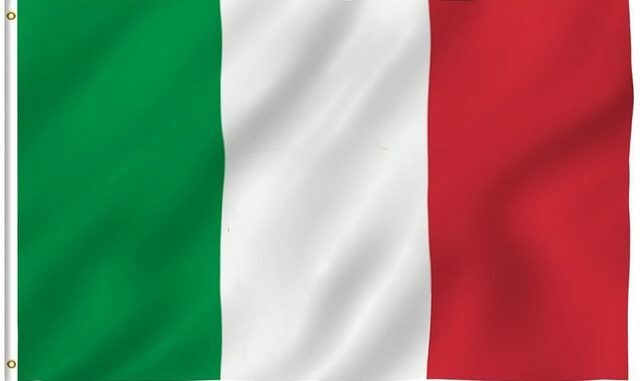 Furthermore, there will be no more sponsorships on football which will be a huge change since betting operators give out more than €120 million to the Italian football industry. The Decree was supported by the parliament, and it will take effect starting January 1, 2019. Belgium was another country that implemented new rules on gambling advertising. Their new regime is not as strict as the one in Italy, but gambling companies will definitely have more difficulty if they want to advertise their services. A new set of regulations states that all online casino products and services will not be able to have TV ads anymore. Furthermore, ads for sports betting are still available, but only after 8 pm. In addition to that, sports betting ads will be banned during live broadcasts of sports games. Furthermore, their new regulations forbid celebrities and famous athletes to be associated with gambling companies. The new rules in Belgium are also connected to digital marketing. Online casino companies will not be able to offer third-party affiliates to promote their services anymore. Online casinos will only be able to promote themselves on their sites and will have to be extra careful with what words they use. All these restrictions were proposed by the Justice Minister Koen Geen. To sum up, gambling ads can be harmful if they are not careful, as they can trigger negative emotions among people. Sometimes gambling ads can get too intrusive, which is the main reason why these two governments wanted to get things under control. Although Belgians may have approached the problem a bit more reasonably, it seems that the Italians became a bit too strict with their bans.